A Golfer's Dream! 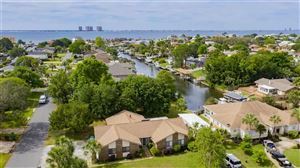 This community is centered around the clubhouse and features not only golf course views, but water-front views as well. Waterfront golf course, enough said. Tiger Point will make you want to "buy the beach home"!